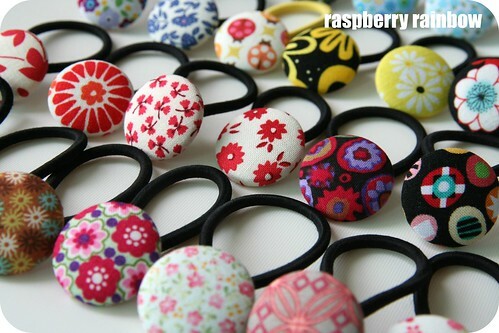 Raspberry Rainbow: My Raspberry Rainbow Etsy shop is here! It is with much excitement I can announce that my Etsy shop is (finally) open. 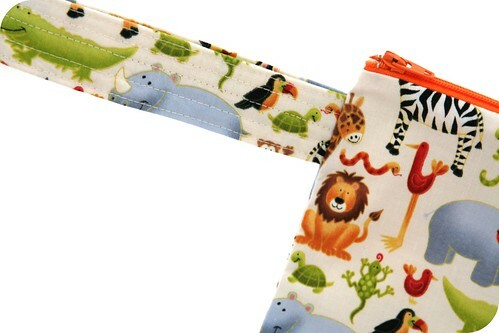 So far, I have zippered pouches (in 4 different sizes, three sizes have straps) and hair bobbles. More items to come soon. You must remind as we get closer to Christmas so I can buy some hair baubles for my friends kiddies. Love the hair ties - lovely! i have a friend in Hong Kong originally from Victoria. Her name is Karen - she has a three year old boy called Jacob. Know her?